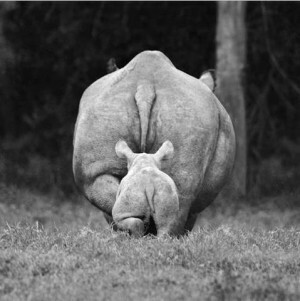 Art Auction for Rhinos – the time is now! AUCTION IS UP AND RUNNING NOW! The auction is held through Bidding Owl and will last until 11:55pm on June 9th. *Register at any point before bidding. Registering does not obligate you to bid. *Shipping price included with art piece. IF you do not see a piece you want or can purchase, please consider donating. EVERY donation helps and is greatly appreciated! 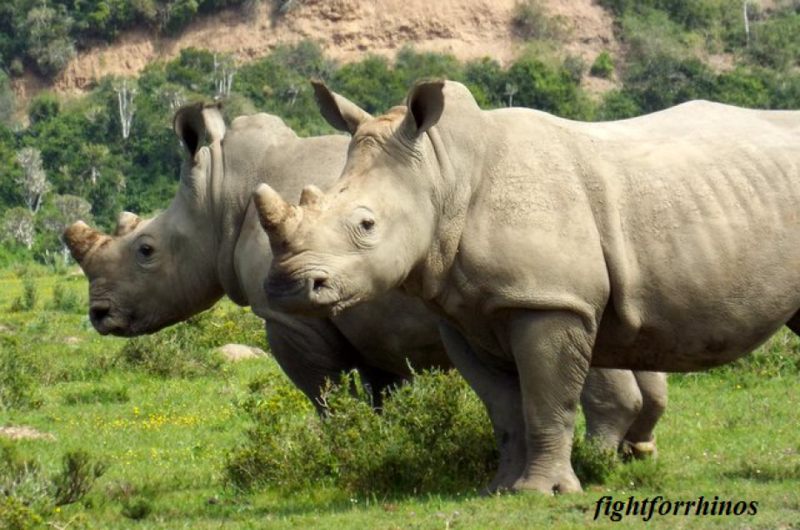 You can donate on the Bidding Owl site or on our fightforrhinos.com site. 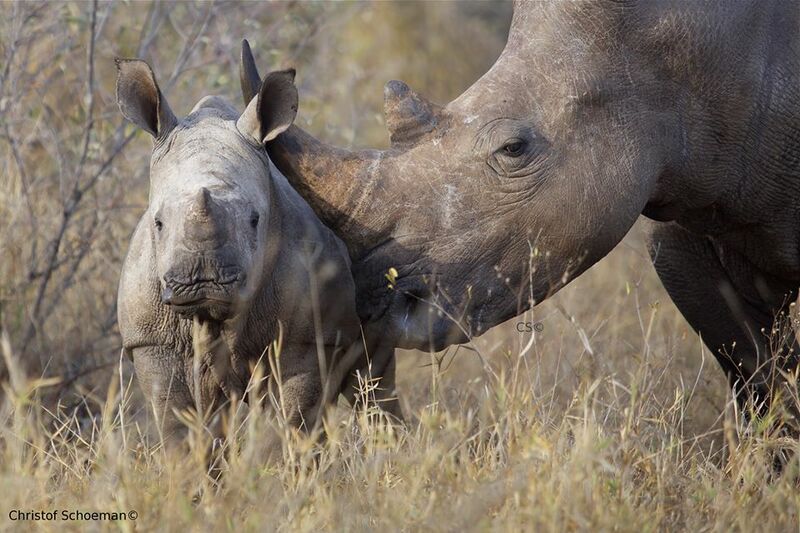 Good luck rhino lovers & thank you for helping us help them!